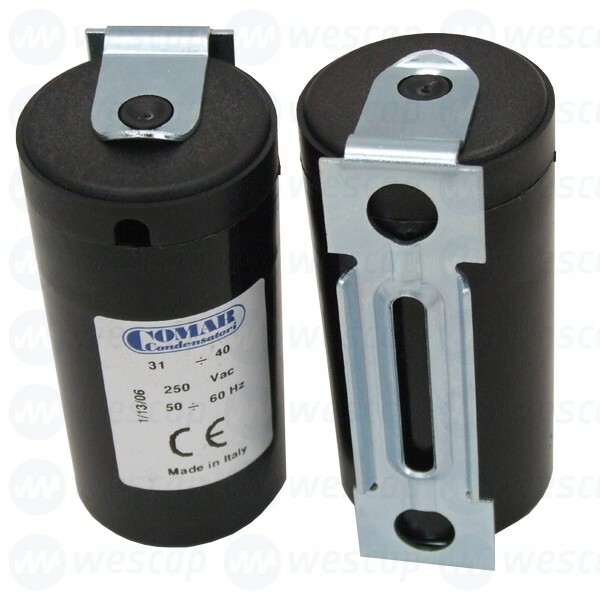 SKU: 250/315MF. 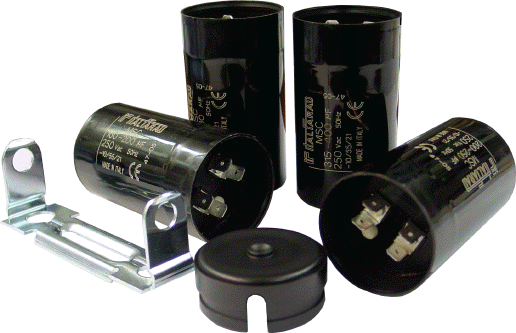 Category: Motor start capacitor. 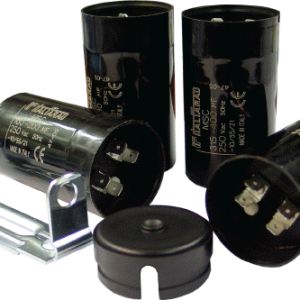 Tags: 250/315MF, 250/315MF 320V CAPACITOR * asb&c *, capacitance, CAPACITOR, comar, italfarad, motorstart.